You have never see the stars or a full moon like this. At 6,200 ft above sea level, Lake Tahoe has no light pollution. 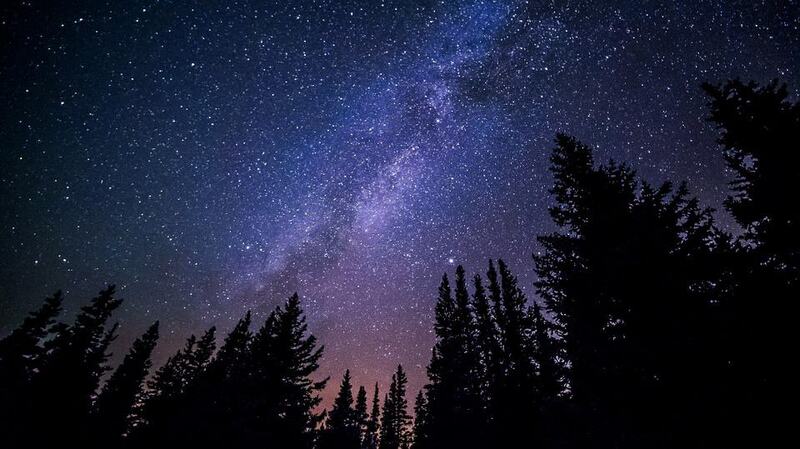 When we star gaze, the Milky Way will be more vivid and colorful than you have ever seen. Being on the water on a moonless stargazing night is one of our most requested VIP trips for good reason. It is absolutely breathtaking. And when the moon is full it’s time for lunar tanning. Basking in the moonlight with your family and friends will be a night that you will never forget. We will provide hot cocoa, blankets, and great music. Sign up for one of our full moon or stargazing charters today, you will not regret it, we promise.